Keypoint Law is continuing its hiring spree with the appointment of two new consulting principals in Sydney. 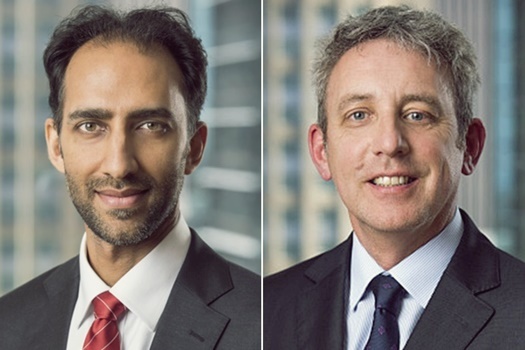 Neil Arora and Douglas Linnette move to the firm from Kemp Strang, where they were both consultants. Thomson Geer merged with Kemp Strang in October. 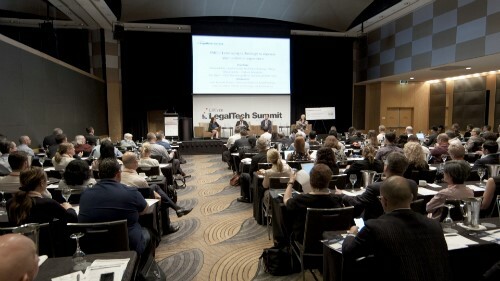 “The Australian legal market is witnessing a period of profound change,” said Warren Kalinko, Keypoint Law chief executive. Keypoint has appointed 12 consulting principals in Sydney, Melbourne, and Brisbane in the past 12 months, making it among the fastest growing firms in Australia by partner-level appointments. Just last week, the firm added consulting principals Warwick Painter and Phil Jamieson in Sydney. In July, top NewLaw shop brought in three consulting principals in Brisbane, Melbourne, and Sydney. The two new appointments add immigration and corporate expertise to the firm. Arora, who is an experienced immigration lawyer and registered migration agent, was previously acting principal legal officer at the Department of Immigration and Border Protection and assistant director at the Office of the Migration Agents Registration Authority. He was also a solicitor at Clayton Utz and a senior solicitor at boutique Sydney-based firm Peters Linnette Lawyers. Linnette brings 22 years’ experience acting in a wide range of commercial matters for businesses. A dual-qualified lawyer in Australia and the UK, he has a particular focus on supporting Australian companies looking to expand into the UK and on UK government export initiatives into Australia. He was formerly the managing principal of Peters Linnette Lawyers.